Barbara and I enjoyed our 13th Anniversary dinner at Elevation Chophouse in Kennesaw. 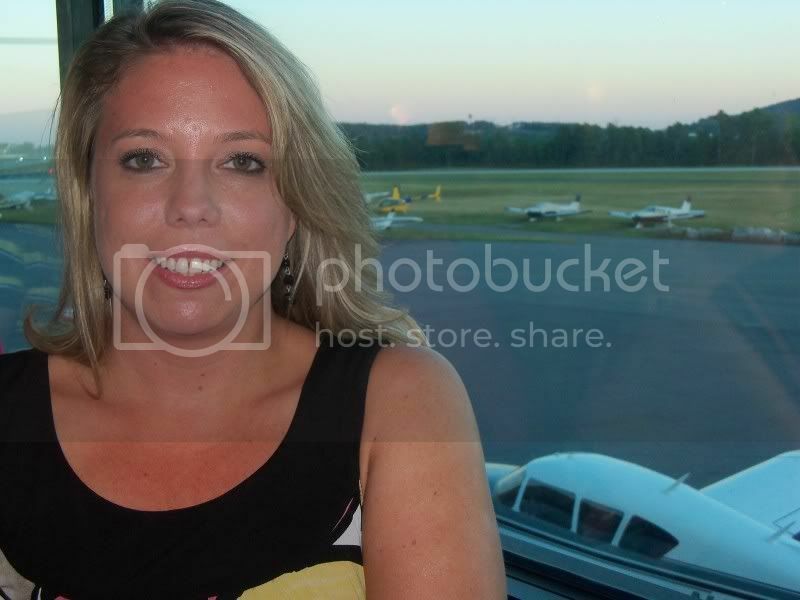 It was a great night out and the food, service, and atmosphere were all excellent. 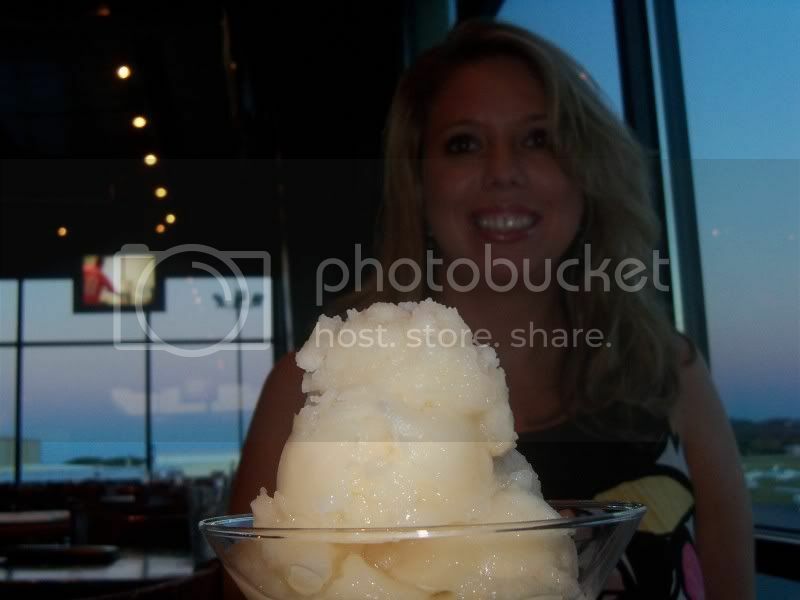 Barbara ordered one of the signature "Liquid Nitrogen Margaritas". Check out the video. This was a show all by itself! 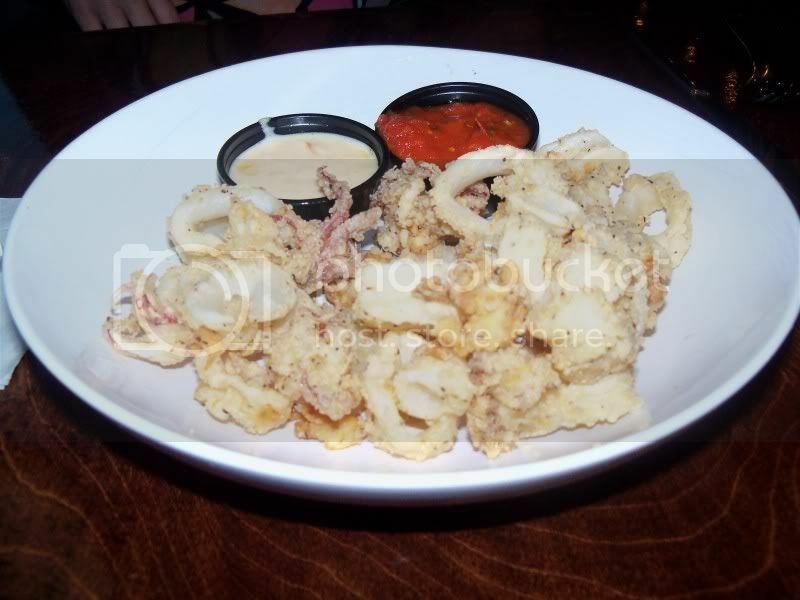 For the appetizer we had the calamari. It was tasty and well cooked. 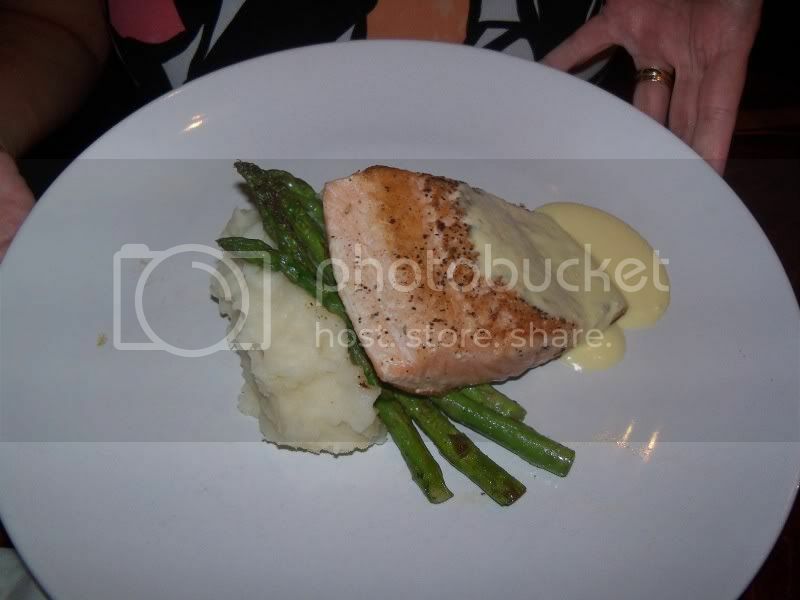 The portion might have been just a little small to share but no real complaint. 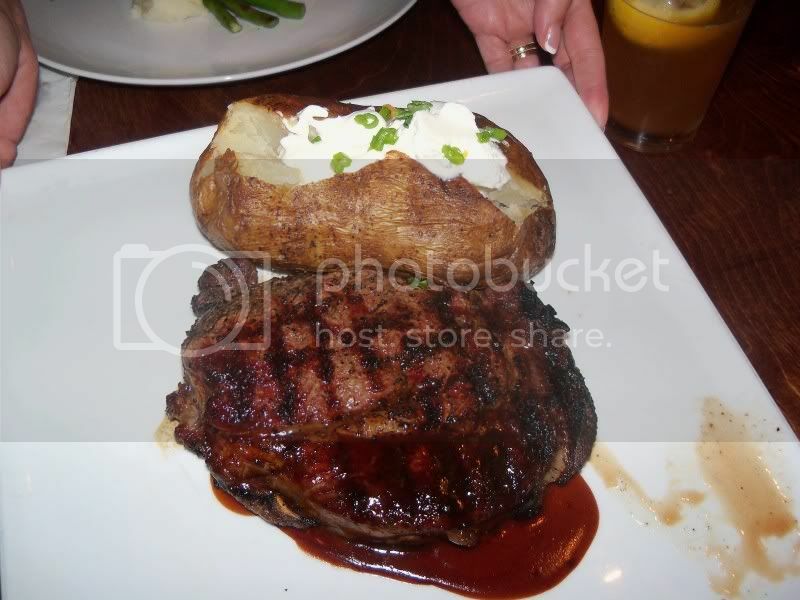 They were out of the Filet, so I ordered the Ribeye which was also cooked just right and very tasty. 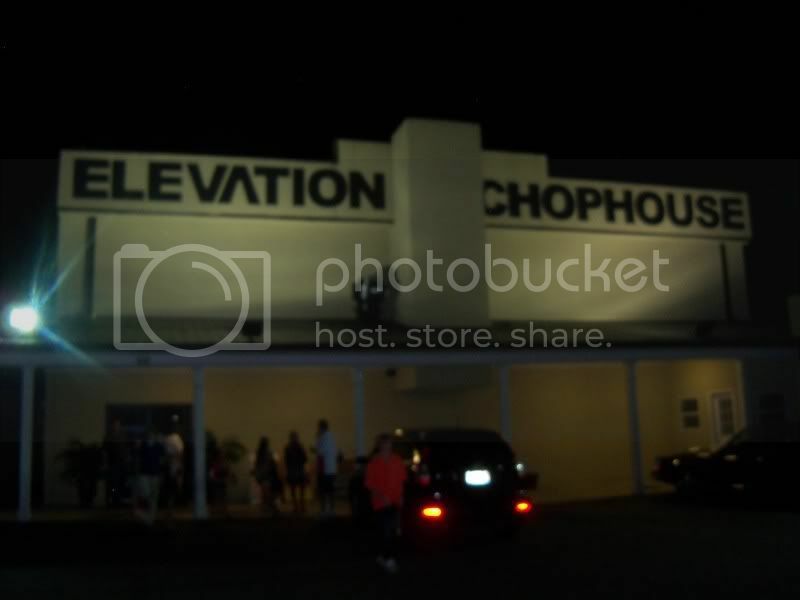 If you are looking for nice night out a great restraunt here in the Cobb County "burbs" be sure to check out Elevation Chophouse. It's well worth the trip!